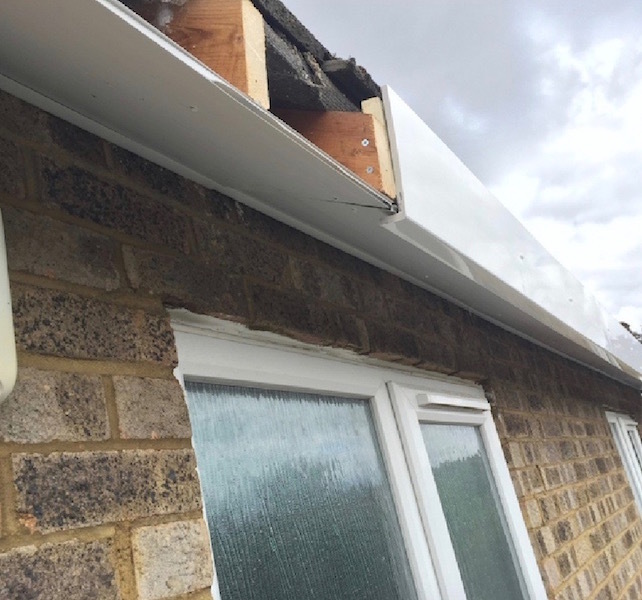 On many older properties, the roofline areas, soffits and fascias are made of wood which, unless regularly maintained, will eventually rot and allow water to seep into your property. 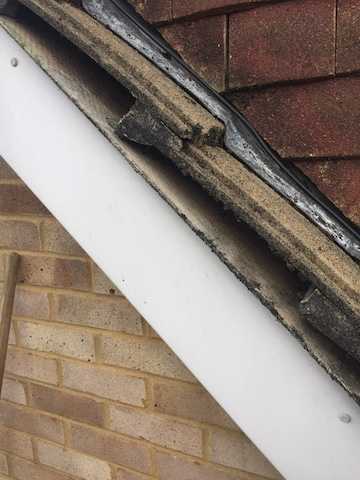 Gutters and downpipes are generally made of cast iron and are prone to rust. 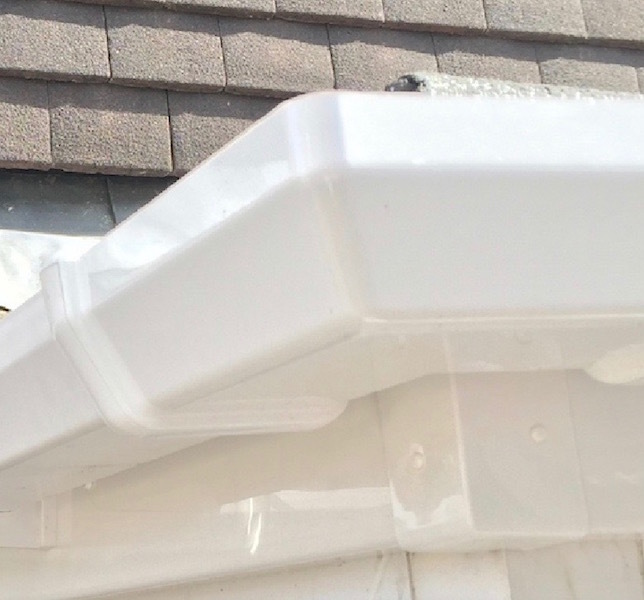 That’s why replacing gutters, soffits and fascias with maintenance-free UPVC alternatives has become increasingly popular in recent years. 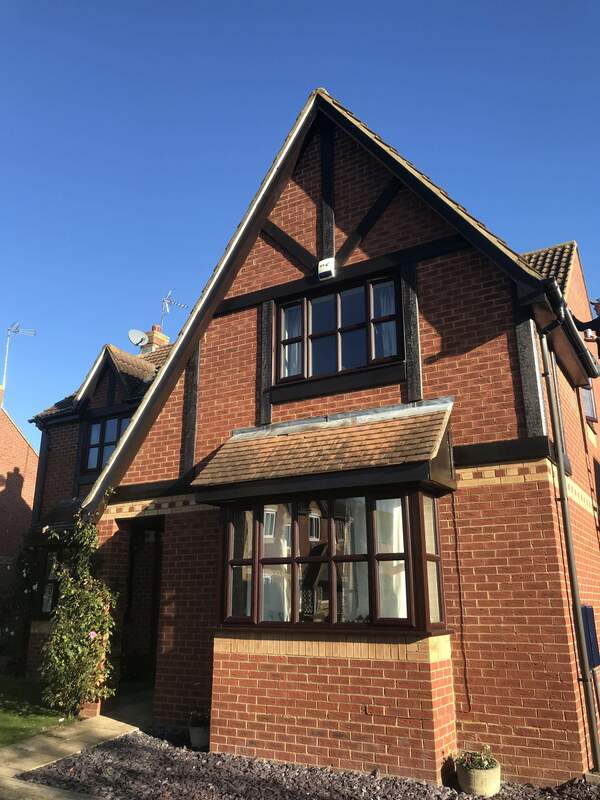 After all, how many homeowners can be bothered with having to climb ladders to paint them every few years or pay to have the work done for them? 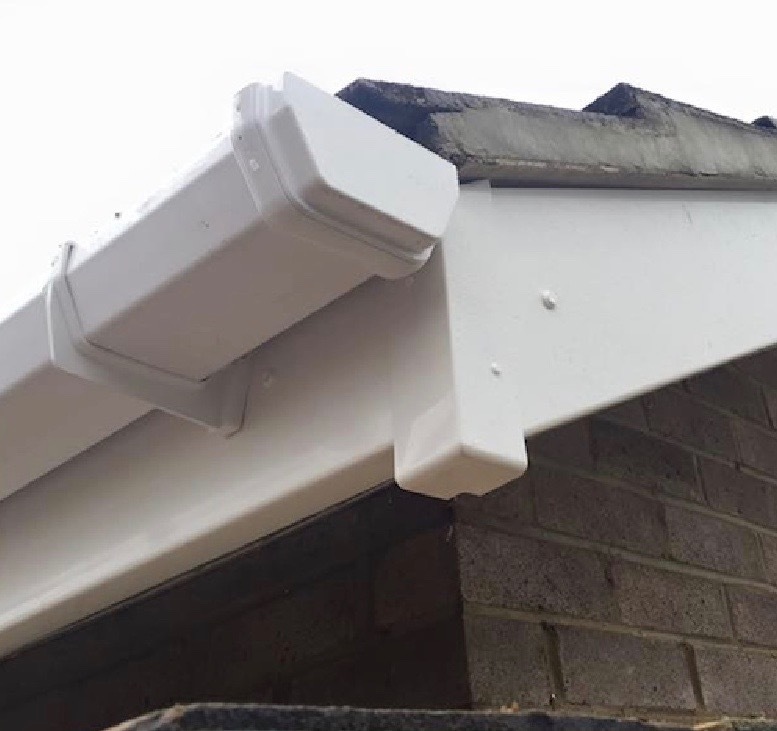 With UPVC roofline products, gutters, soffits and fascias never need painting again! 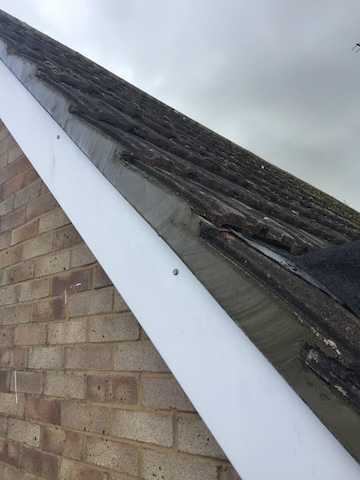 They will never rot or leak either, provided they are professionally installed by a reputable firm such as The Roofing Company. 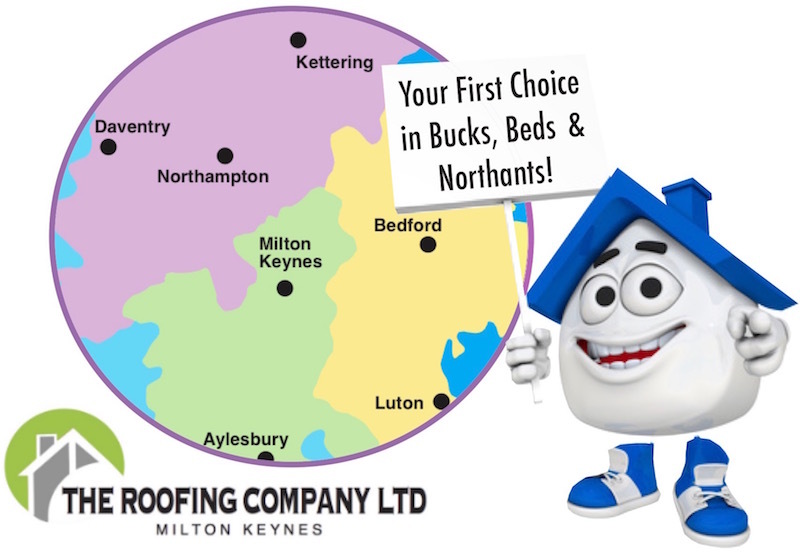 Call us today on Milton Keynes 01908 886241 or mobile 0777 891 5850 for a free no-obligation quotation on UPVC gutters, soffits and fascias.